The "Ghostbusters" franchise is bringing out all the stops ahead of the new film. The remake of the classic flick hits theatres on July 15th, but before then, we get to hear a single off the movie's soundtrack. Nas has also teamed up with FILA for an entire "Ghostbusters" clothing collection, which includes various pairs of sneakers. Even if you don't like the movie, there's probably some offspring of the movie you do enjoy (whether music or material). 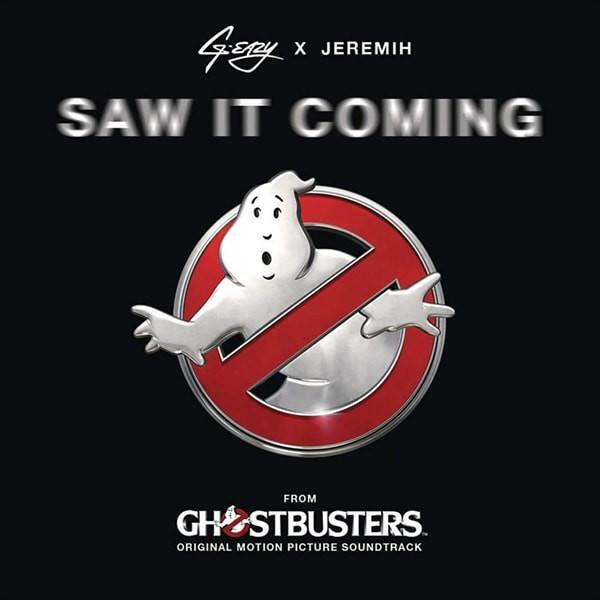 "Saw It Coming" brings together G-Eazy and Jeremih over busy production, which feels mostly like it belongs in the '80s before a weird guitar solo breakdown around the 2-minute mark (and then back to the '80s). Is it one big mess or can you dig it? The single is available on iTunes below.